Improve workplace premise security, monitor and manage attendance better. 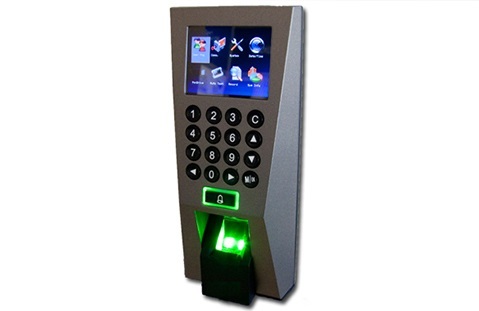 Our biometric door access system uses fingerprint authentication to strengthen security measures while enabling easier employee schedule management for your HR. Widely used in schools, offices or workplaces needing tighter security access verification, we can help you implement this system with ease.